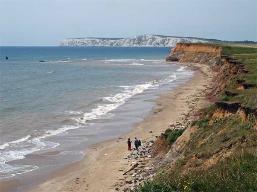 stretch of coast as Sandown Beach. Small Hope Beach is a very safe, sandy, family-friendly beach. can be a good thing - because it means fewer people. Esplanade and is busier than Small Hope. The choice is yours! A long, fairly narrow stretch of sand. Very safe for children. 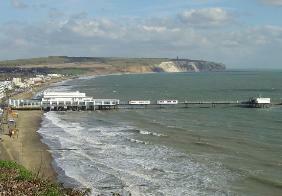 the popular town of Sandown. 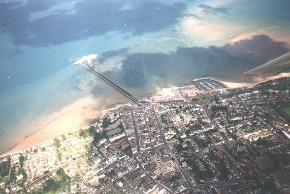 Nice pier. Public toilets. and you should find a spot all to yourself. 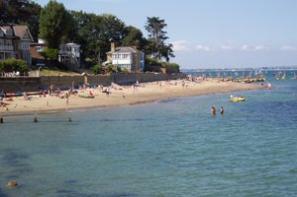 the beaches on the island, but pretty popular with the locals. There is a cafe and a picnic area, but parking here is limited. 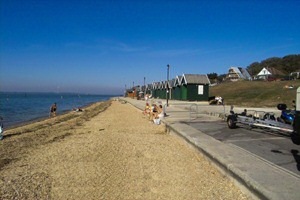 during the summer - but Whitecliff Beach is never crowded. 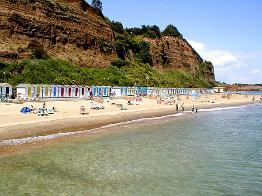 Ventnor beach is a lovely, sheltered little sun-trap. 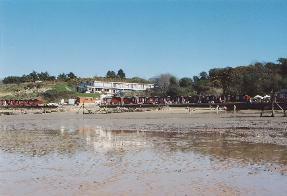 resort with all of the traditional amusements and facilities. you have the perfect family beach resort. 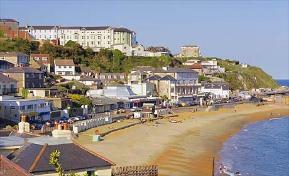 We love Ventnor! A must-visit destination if you have a young family. popular with people "in the know". and safe for family use. snacks and ice-creams. There are toilets and a car park. 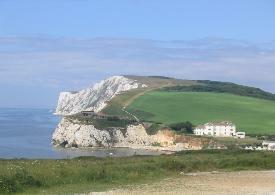 You can also enjoy a wonderful scenic walk to Totland. tide, but don't wander too far out - especially with children. and all of the usual traditional seaside town attractions. 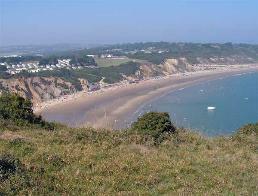 cliffs, the beach is well sheltered from the prevailing winds. stay out of the water. But the walking is wonderful here. Freshwater Bay Golf Course is a must-visit for golfers. small boats. Refreshments available at the cafe and pub. Seagrove is a gently shelving, sandy beach. sun and sand without the crowds. There is a café here, and toilet facilities.